Acne is the most common form of skin problem that probably everyone has experienced at least once in their life. Whether it was during adolescence when hormones were flaring and teenage acne was kicking in, or as an adult during various stages of life, hormones and stress. 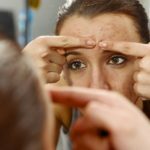 Regardless, no one is immune to getting acne, so it’s important to understand it’s a natural occurrence, something that is very common regardless of your age, gender or ethnicity. Acne comes in different forms (and colours). We’ve talked briefly in past blogs about the pores on your skin and the sebaceous glands that create sebum (or oil) to keep your hair and skin from drying out. Like all the other systems in our body, they are naturally regulated to produce exactly what is needed in order to work at optimal levels. However, it does happen that some people’s systems don’t work as they should and that’s when they get diseases and other health-related problems. Acne is no exception. Acne happens when the glands in the skin produce too much oil, if the pores are too small they can get clogged up with dead skin cells, bacteria and other small particles. A whitehead happens when your pores get blocked and close, they end up bulging out from the skin. A blackhead happens when the blocked pores remain open, the surface of the pore becomes dark giving the appearance of a black spot (hence the name). A pimple is a skin infection that is identified by its red colour, and is caused when the “walls” of the pore are broken, allowing the dead skin cells, the bacteria and/or oil to accumulate under the skin. They all fall under the “acne” category but they are all caused by different events in your skin. Wash your face daily with a mild soap or cleanser and warm water. Don’t use any scrubs on your face as this might actually irritate your skin further. If you wear makeup, be sure to remove it all and then wash your face before going to bed. Try to use oil-free products on your face, including makeup, moisturizer, sunscreen, etc. 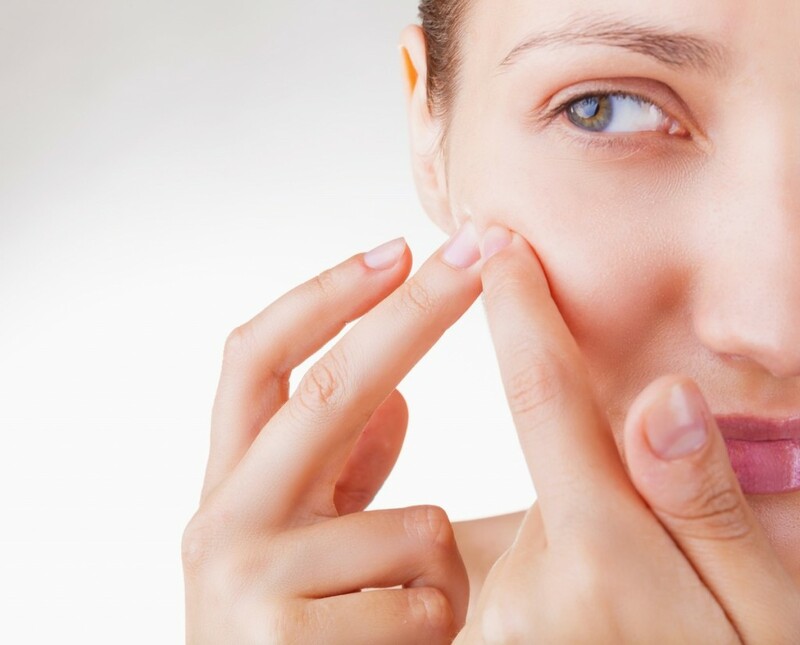 Avoid picking, popping and squeezing your pimples and spots. 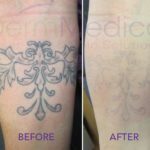 This can actually irritate the skin further, as well as push the pustules deeper into the skin. Try not to touch your face. Your hands also have oil and dirt on them which can be left behind. If you get a lot of pimples, speak with your doctor or dermatologist about the best over-the-counter or prescription cleansers and creams you can use. They will include ingredients like benzoyl peroxide which kills the bacteria that can cause acne, or salicylic acid that will dry out your skin. Hormones cause acne so if you have noticed you get acne before or during your period it is likely just something you’ll need to get used to and learn how to treat come that time of the month.